Posted on January 30, 2014 by triciachatter. 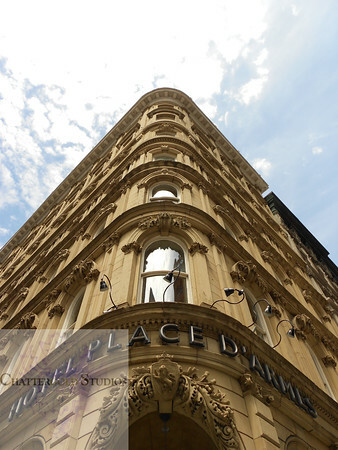 This entry was posted in Photography, Places and tagged #frencharchitecture, #lookingup, #placed'armes, architecture, Canada, montreal, Photography, place d'armes, POV. Bookmark the permalink. ← DIY Mason Jar Lamp.